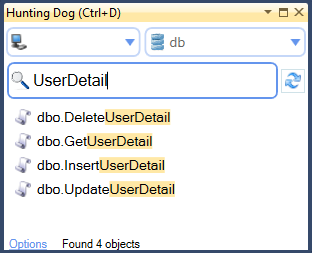 Are there any tools or extensions that all you to live filter database objects inside SQL Server Management Studio's Object Explorer? Get results as you type. Matches on object name and also object text. 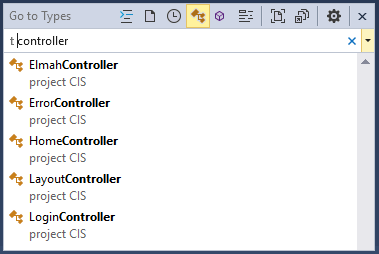 Indexes objects for super fast search. Not the answer you're looking for? 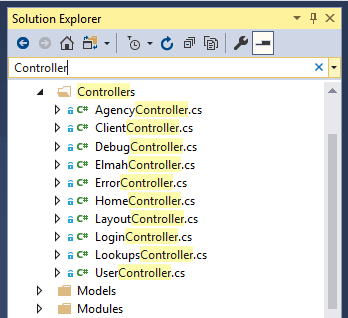 Browse other questions tagged visual-studio sql-server ssms or ask your own question. 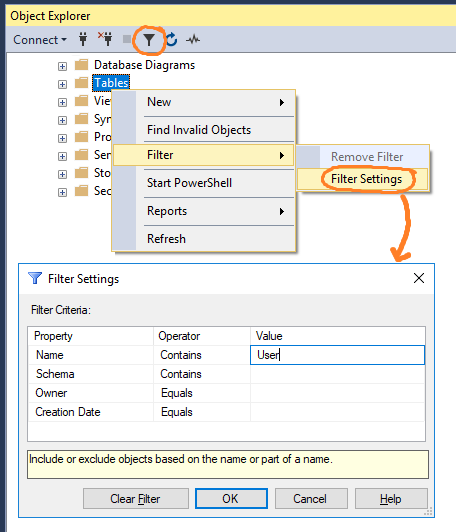 Is it possible to enable Intellisense for SQL Server Management Studio Express 2012 (SSMS)?